An earlier version of this post appeared on the Religion in American History blog. Recently I have found myself thinking about the role of “World Religions discourse” in shaping U.S. foreign policy during the Cold War. 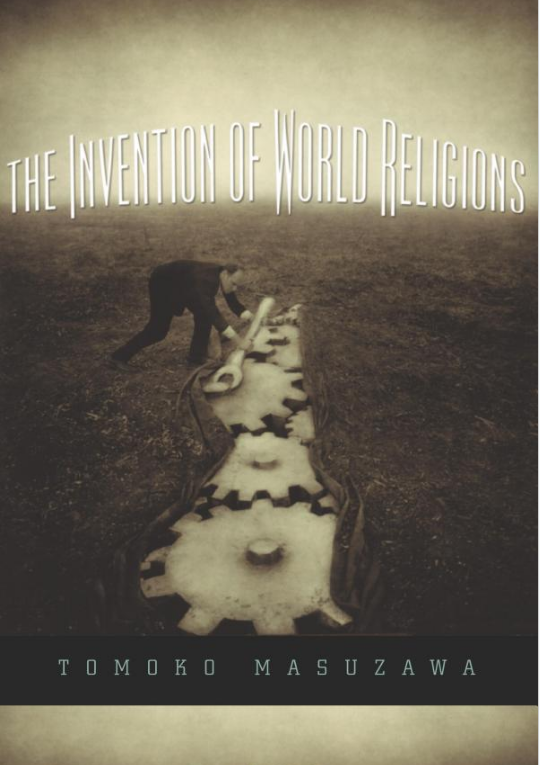 This led me to a broader set of questions about the place of World Religions discourse (WRD) in U.S. history. As the New York Times recently noted, the study of World Religions is alive and well in the United States. What are the historical roots of this? How might we make sense of WRD within the history of American religion? This book concerns a particular aspect of the formation of modern European identity, a fairly recent history of how Europe came to self-consciousness: Europe as a harbinger of universal history, as a prototype of unity amid plurality. Masuzawa’s research is part of a larger body of work looking at WRD as it relates to European expansion and colonialism. Other work with this focus that I’ve found helpful includes Donald Lopez’s Curators of the Buddha, Nicholas Dirks’ Castes of Mind, Josephson’s The Invention of Religion in Japan, and David Chidester’s Savage Systems. But what about the American context? Of course, much in these books can be applied—and is indeed directly relevant—to American history. But since this blog deals with religion in American history specifically, I wonder: How has the study of world religions been institutionalized in the United States, by whom, and to what ends? How have Americans come to understand foreign “religions” as part of a coherent global system, and what effects has this had on American religion at home?